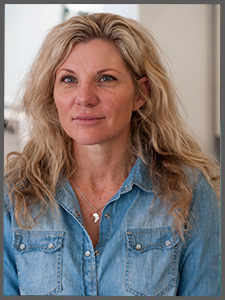 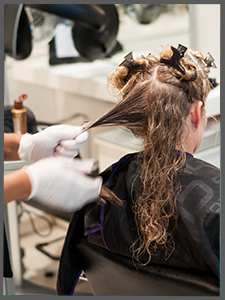 At , we pride ourselves in providing high-quality treatments and products for our clients. 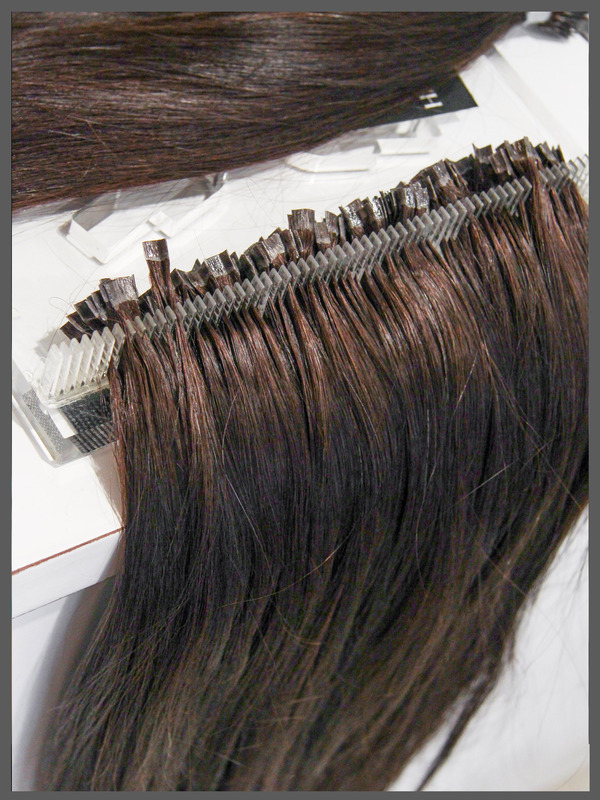 That is why we have teamed up with Great Lengths, an Italy-based company specialising in 100% natural, premium quality hair extensions. 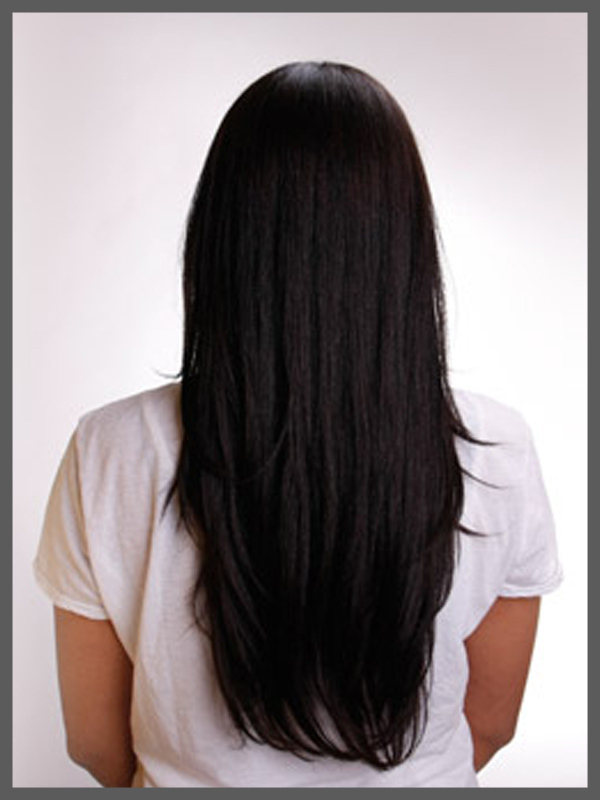 Great Lengths uses only authentic virgin hair from the Indian Temple Remi. 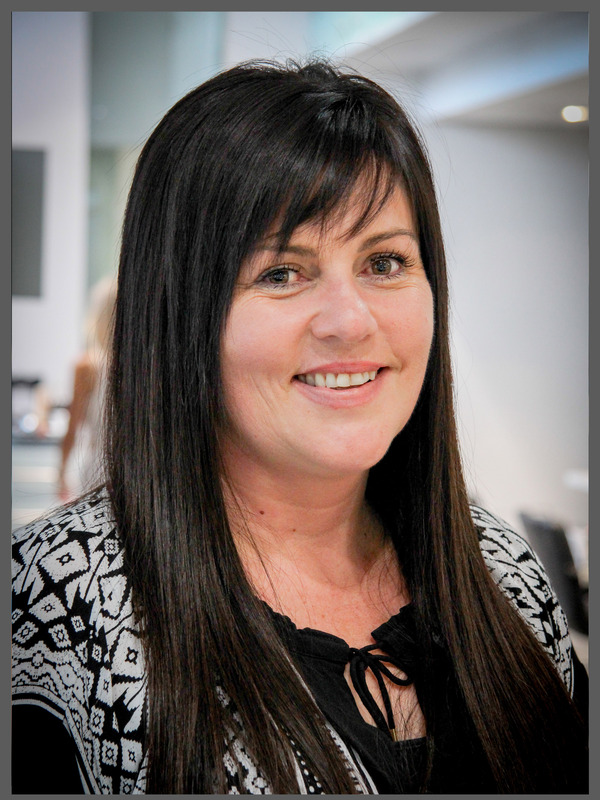 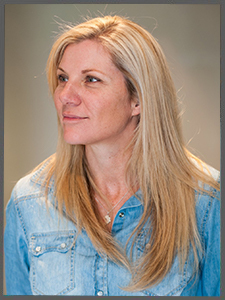 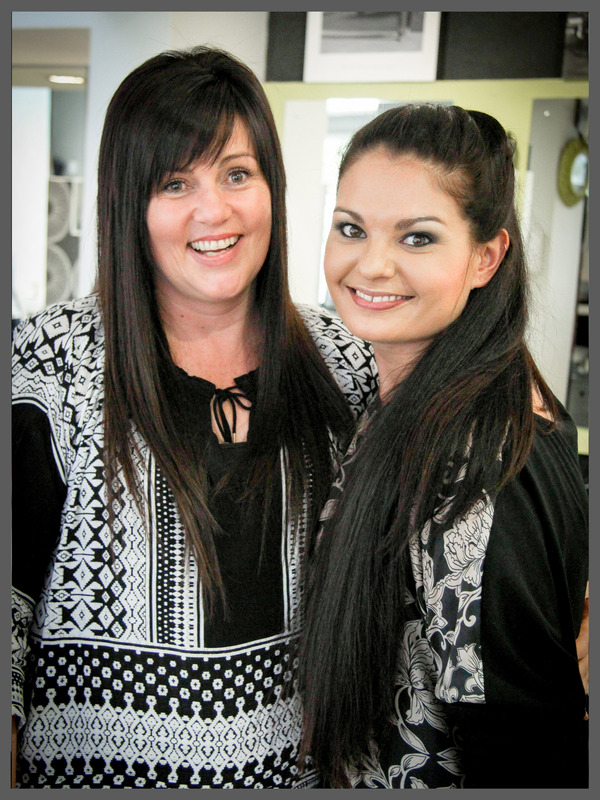 With endorsements from former Miss South Africa Rolene Straus and Cindy Nell, there is no doubt that Great Lengths shares the same sense of luxury embodied by , leaving you with long-lasting locks and a silky, full-body finish. 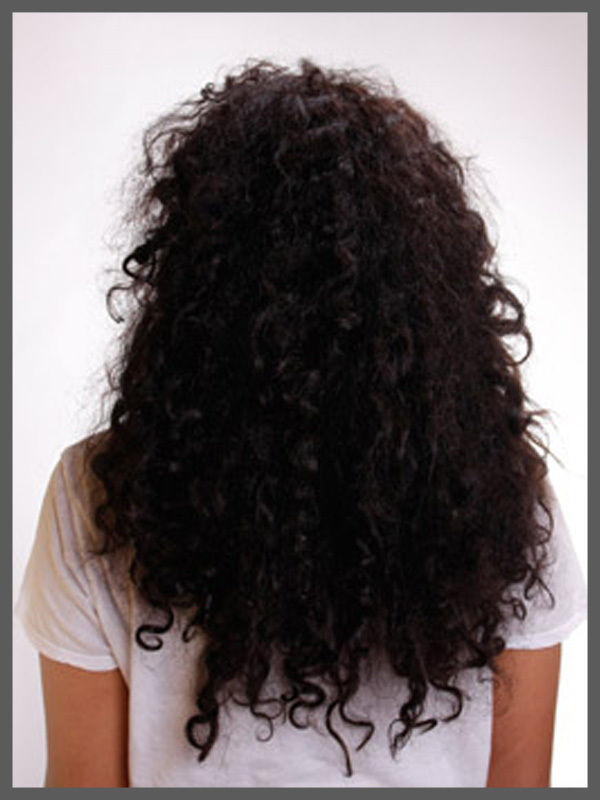 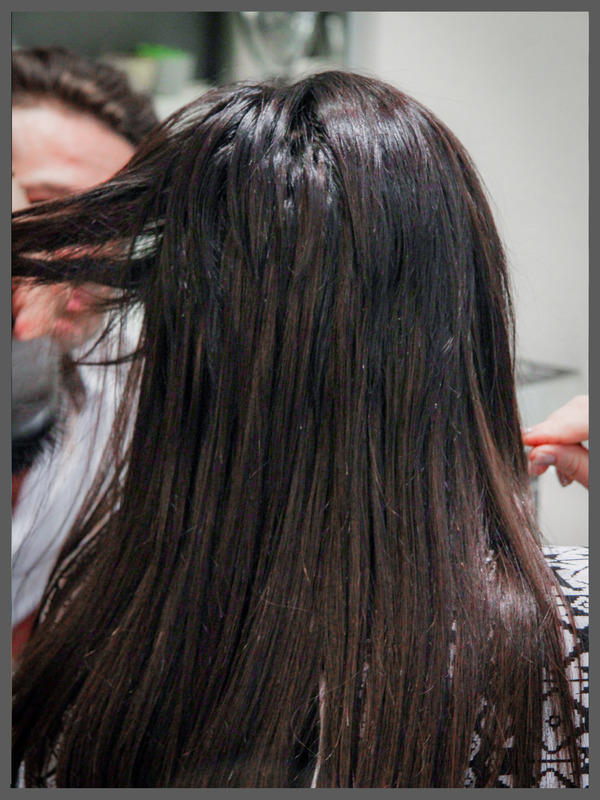 is a Certified Brazilian Blowout Salon, offering world-class professional smoothing treatments. 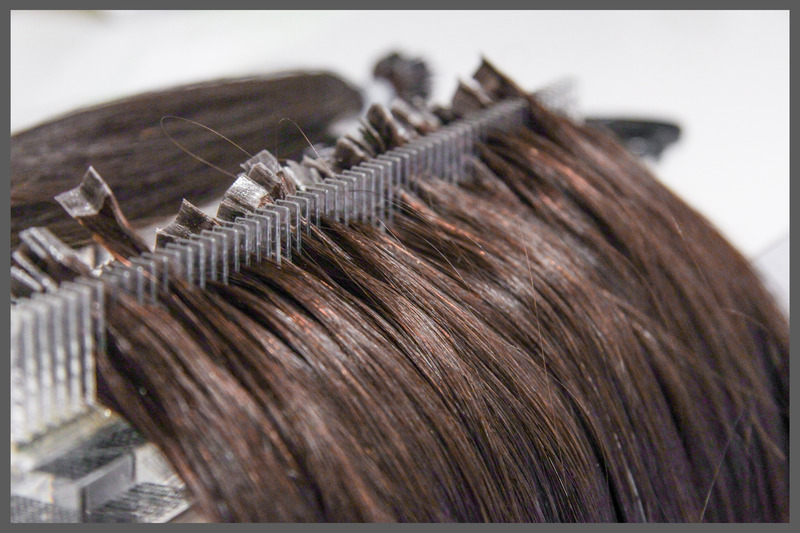 Brazilian Blowout is the number one Brazilian Keratin treatment in the world, taming even the most unforgiving of curls and frizz. 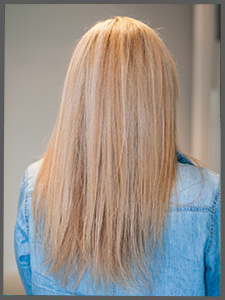 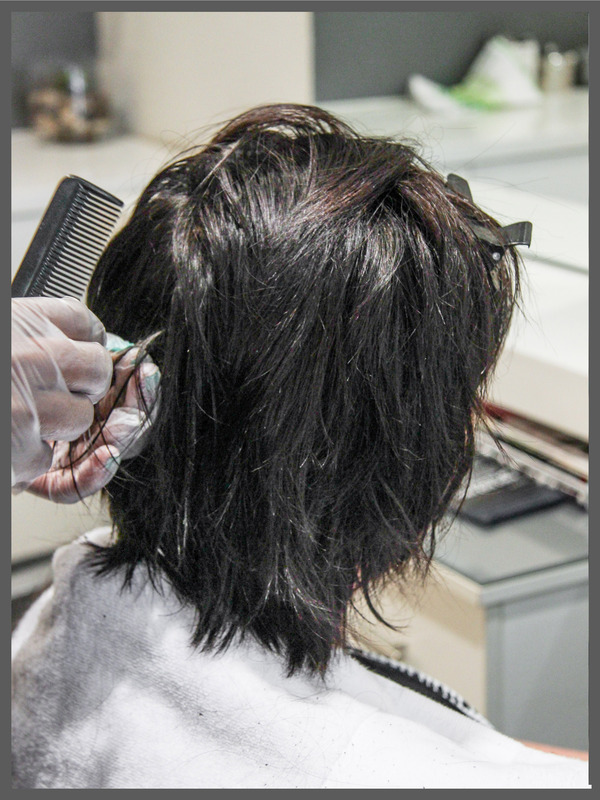 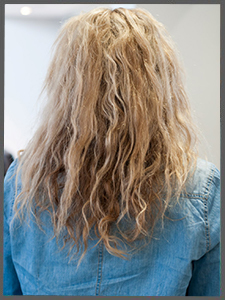 The treatment leaves hair feeling smooth, silky and straight for up to twelve weeks – meaning your hair will require no straightening or blow drying to maintain a frizz-free appearance. 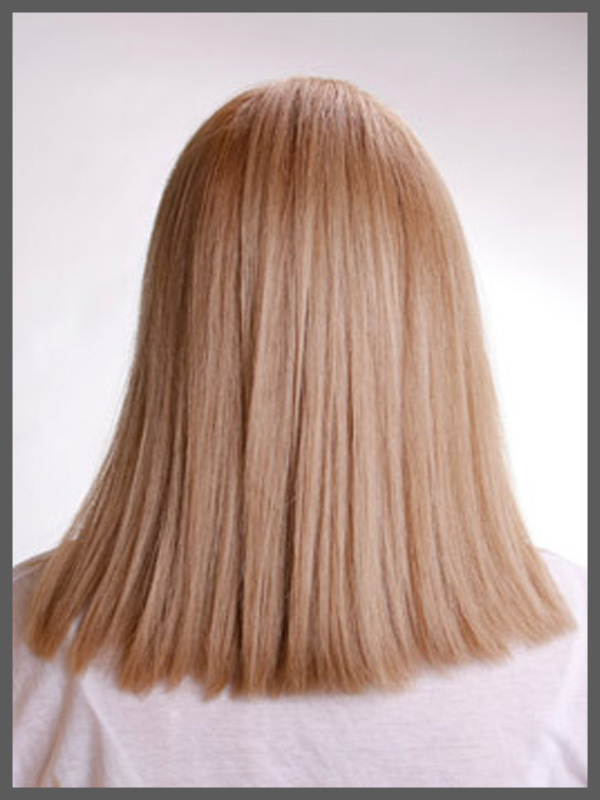 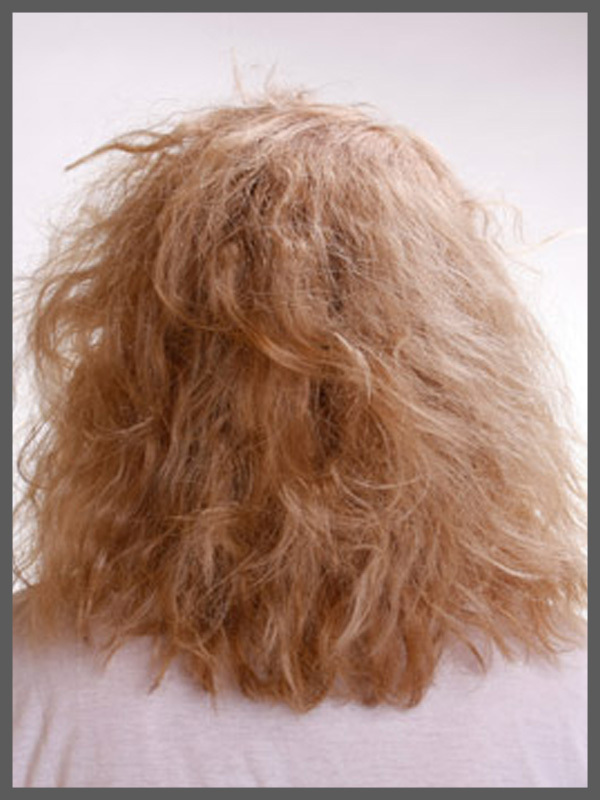 And, Brazilian Blowout actually improves the health of your hair even after the treatment wears off. 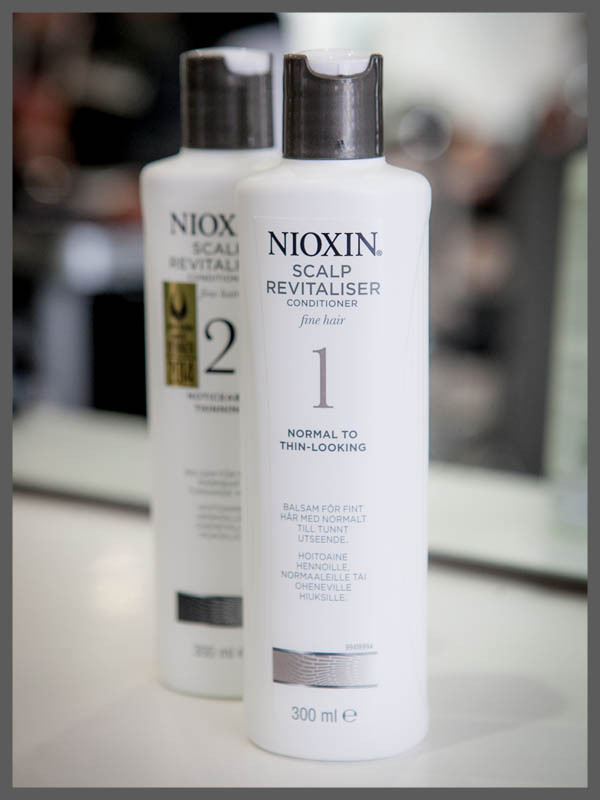 The Nioxin 3-part System to treat thinning hair, will provide a healthy scalp environment, increase the diameter of each hair strand and also increase the hair e density, thus guaranteeing thicker, fuller, denser-looking hair in just 30 days. 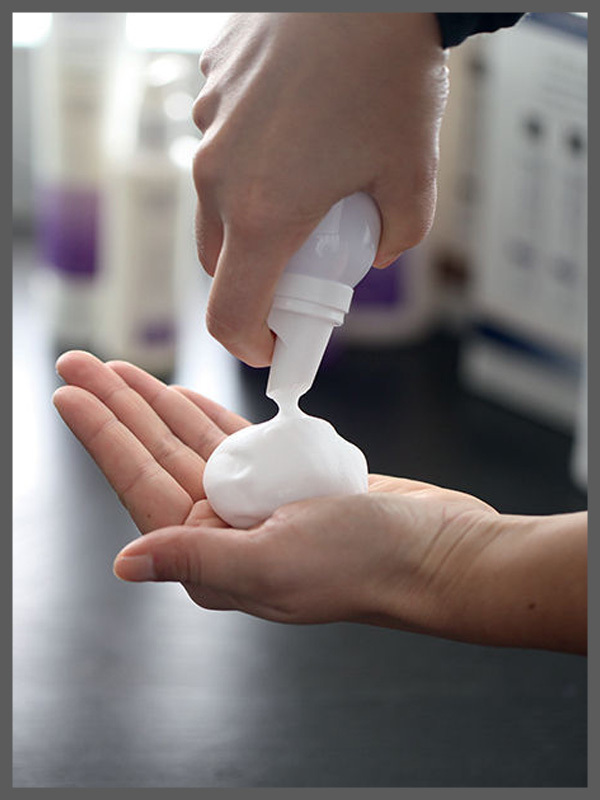 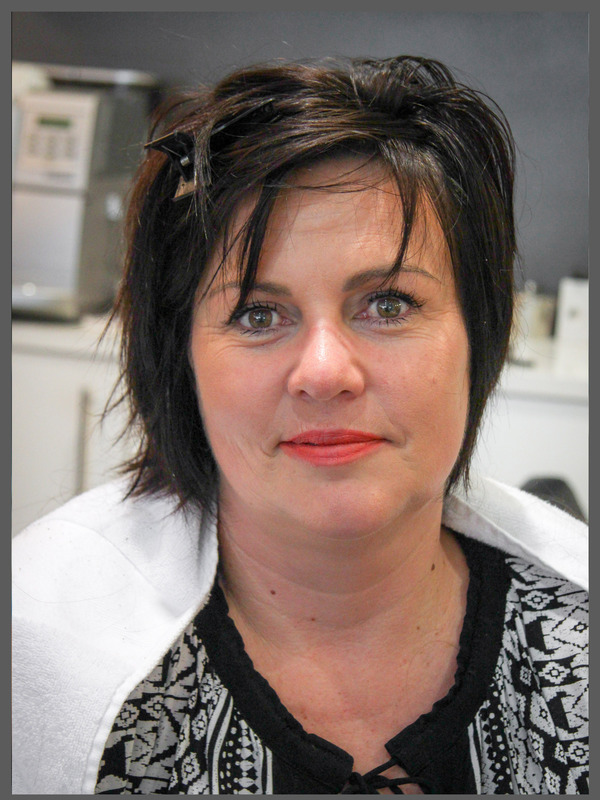 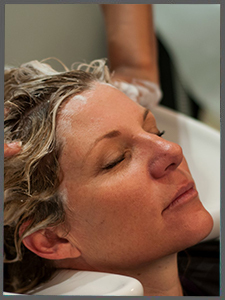 An in-salon Scalp Renew Dermabrasion Service, will instantly jumpstart your new lifestyle change, as not only does it act like a deep cleansing facial for the scalp, unblocking pores and removing build up off the scalp, but also accelerating scalp skin surface regeneration through exfoliating up to 34% faster than untreated skin. 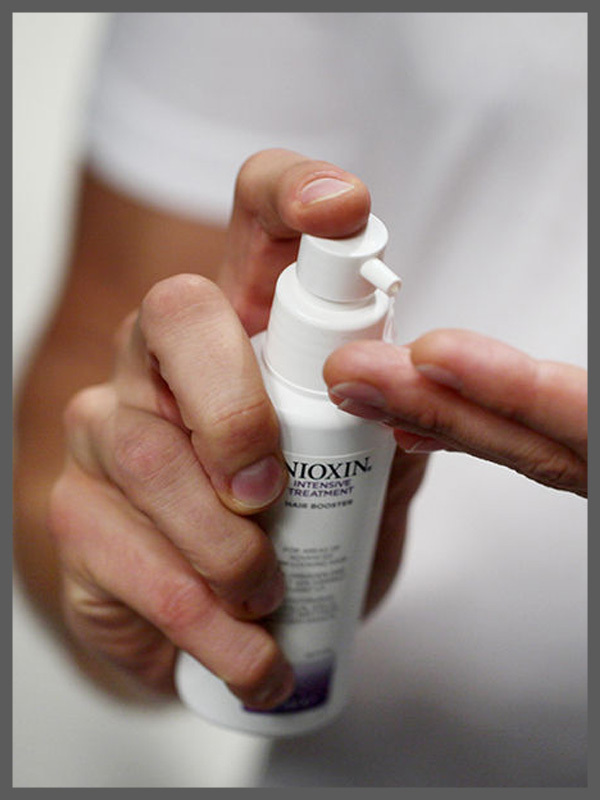 Nioxin offers hopeful hair, to men and women, suffering from thin-looking or noticeably thinning hair.